The Pet Shop Insider: Happy New Year from the Pet Shop Insider! 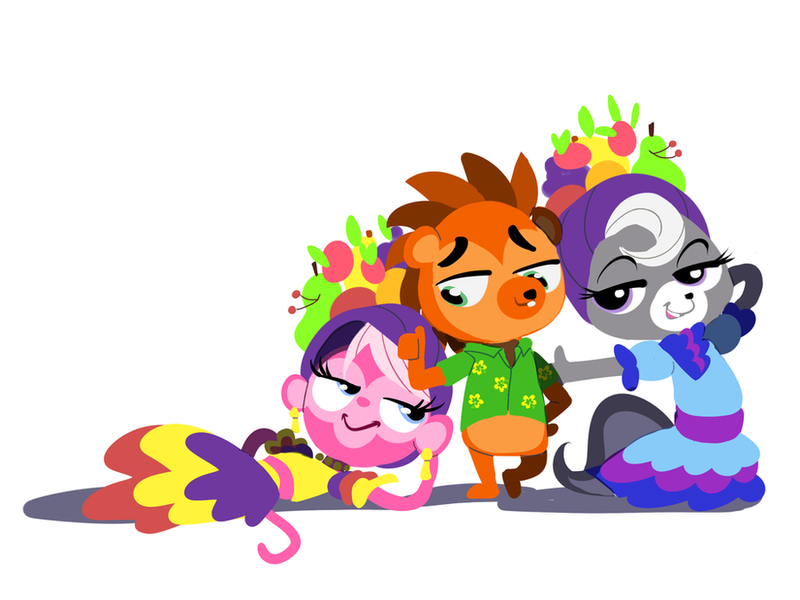 I can't wait for a new year of spending time with you guys and for new episodes of "Littlest Pet Shop"! This year is going to be amazing, I just know it. The fandom will grow, more art will be made, and let's hope for a few surprises alone the way! And, don't worry, we'll be here with you to update you on the latest LPS news/art/stories, etc.! Don't forget to party like "Fun Russell" and the other pets, but stay safe, too, like "Old Russell"!